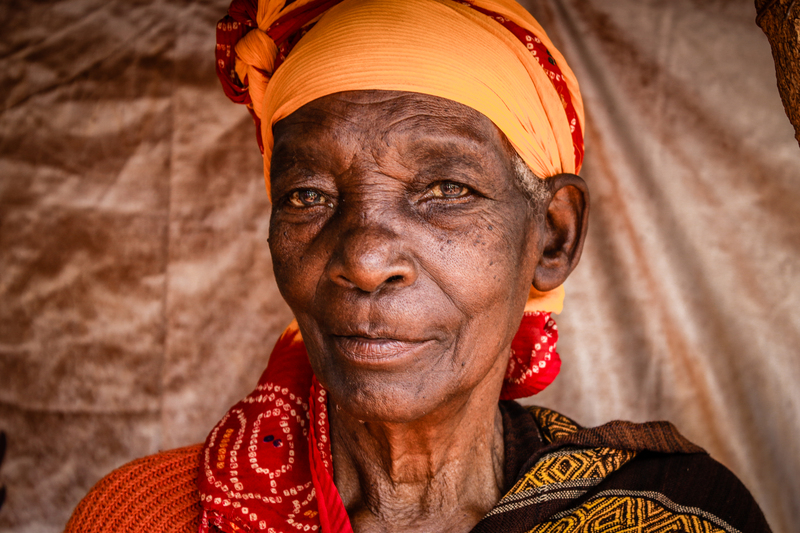 The objectives of this event are to gain common terminology and clarity on the phenomenon of ageism and to give participants an opportunity to speak freely about this topic. The event will feature contributions from the International Labour Organisation and the World Health Organisation. The next GAROP webinar will take place on Wednesday 31st January at 12:00 GMT. 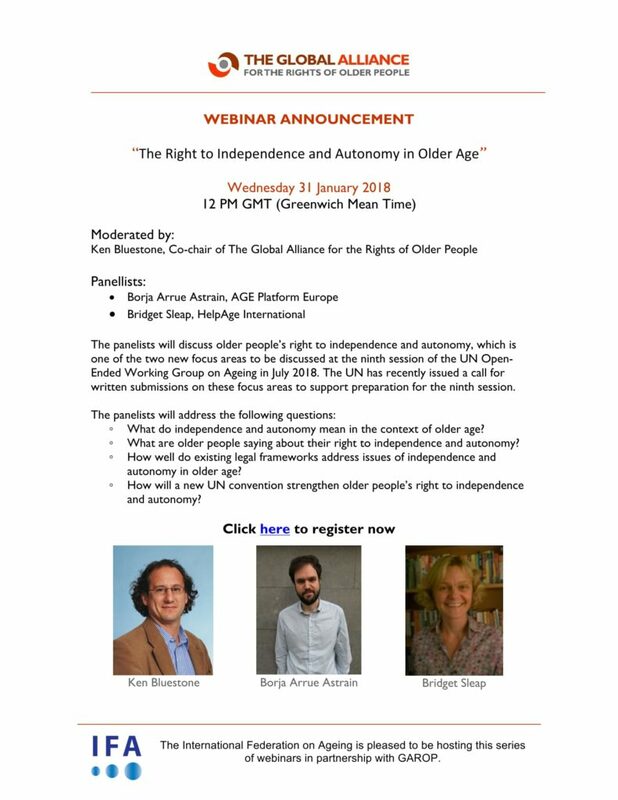 The webinar will focus on older people’s right to autonomy and independence and is organised in partnership with the International Federation on Ageing.